What is there to recover? The concept of flare gas recovery is quite simple; zero flaring systems reduce hydrocarbon emissions from the platform and increase the production of export sales gas. In fact it is difficult not to see the idea in recovering valuable products instead of discharging them into the atmosphere via a stack or to be burned in a flare. And for many companies a reduction in carbon taxes is yet another incentive for recovering flare gas. The flare gas recovery system recovers the process releases which are normally lead to the flare system and directs this gas back into the gas processing system (recovery mode). If the pressure rises or any other unforeseen event happens, the flare gas recovery will change into flaring mode, allowing emergency releases to be lead to the flare tip and burnt off safely. Emitting the gas without igniting it first, would be much more harmful to the environment. When operating in recovery mode, a fast opening valve will close off the path to the flare stack. The recovered gas will then be lead back to the existing gas compression system and reintroduced; preferably where the process pressure is lowest. A pressure-boosting device - i.e. a compressor - may be necessary to meet the operating pressure at the tie-in point to the gas compression system. For the South Arne project, an ejector was installed as pressure-booster to meet the operating pressure at the tie-in point to the gas compression system. The zero flare system includes a nitrogen generator from which the nitrogen is used to purge the flare stack during zero flare mode. If the pressure in the gas recovery system rises due to any unforeseen event, the fast opening valve will open instantly re-establishing the path to the flare, which is ignited promptly to ensure burning of the gas. At South Arne a secondary pressure protection device - a burst disc - was installed in parallel to the fast opening valve to provide a positive path to the flare in case the valve should fail to open. 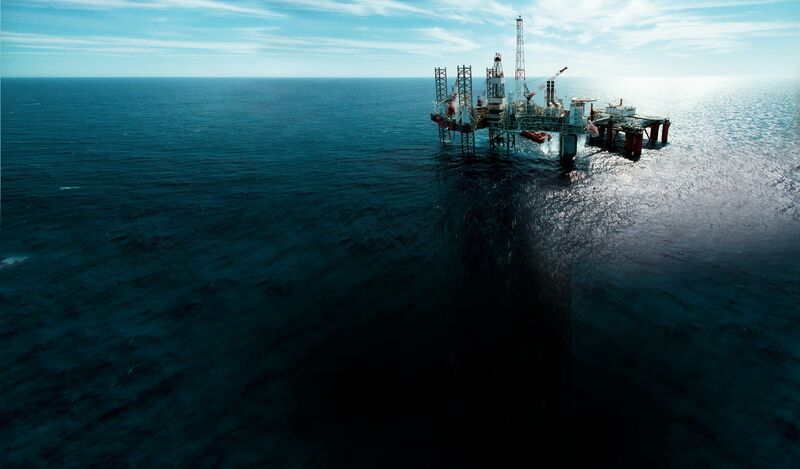 Prior to the detailed design, Ramboll had carried out numerous process and safety studies rendering these safety features sufficient to secure the platform against any potentially hazardous situations. Ramboll handled the full EPCM contract for the detailed design which also included purchasing of all installed equipment. The zero flare system was installed in 2011-2012 and successfully commissioned in October 2012. Since commissioning the system has been operating steadily. And as anticipated, the path to the flare has also been re-established successfully in instances of high pressure without any disturbance to the production.